The first-ever private supply mission to the International Space Station is underway. SpaceX’s Falcon 9 rocket has blasted off, sending the cargo capsule Dragon into orbit. ­The launch from NASA’s Kennedy Space Centre at Cape Canaveral on Sunday is the first of 12 planned missions for the American firm, which signed a $1.6 billion contract with the space agency. 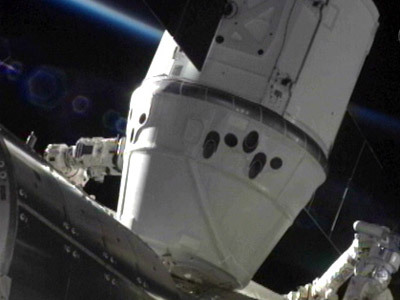 Dragon is carrying 455 kilograms of supplies to the ISS, which it is set to reach on Wednesday. After unloading, the capsule is to return home on October 28, carrying about 330 kilograms of scientific material. "Everything worked well, the weather stayed good – that was the one concern," aerospace consultant Jeff Foust, editor of The Space Review, said. 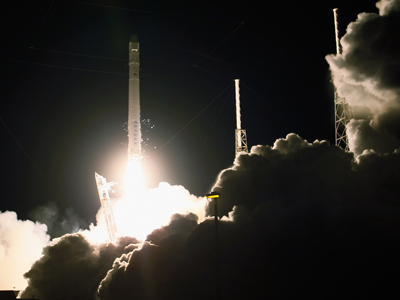 "I think this is the first time the Falcon 9 has launched on the very first attempt," he added. ­SpaceX field-tested its Falcon 9/Dragon system in May, when the capsule was boosted into orbit and docked with the ISS on a nine-day mission. 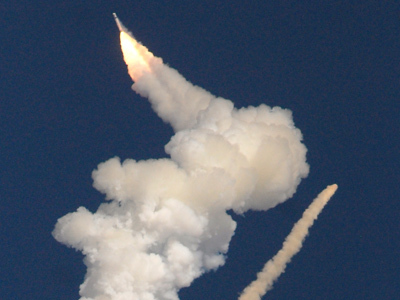 So far it has not launched manned missions, but plans to do so within the next three to four years. 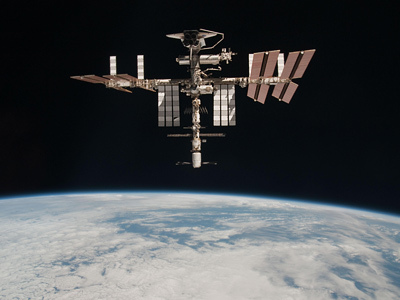 NASA has been relying on its partners in Russia, Europe and Japan for the ISS re-supply after grounding its Space Shuttles. Russia is currently the only nation delivering crew members to and from the station. Private supply missions are part of NASA’s drive to commercialize the space industry in a bid to slash and distribute costs. SpaceX says it has 50 launches planned both for the government and for private companies.